Hello, blue-bubble friends. 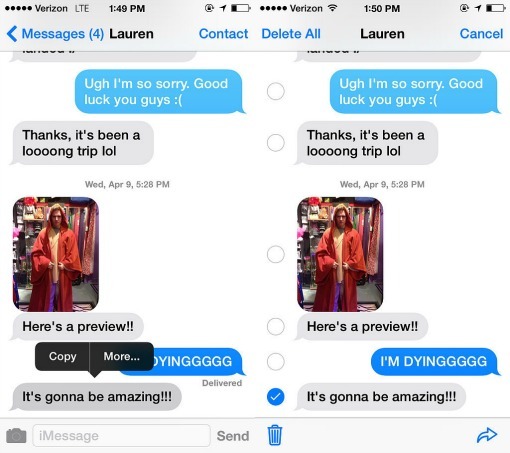 Ready to master iMessage, Apple's texting messenger? You've come to the right place. 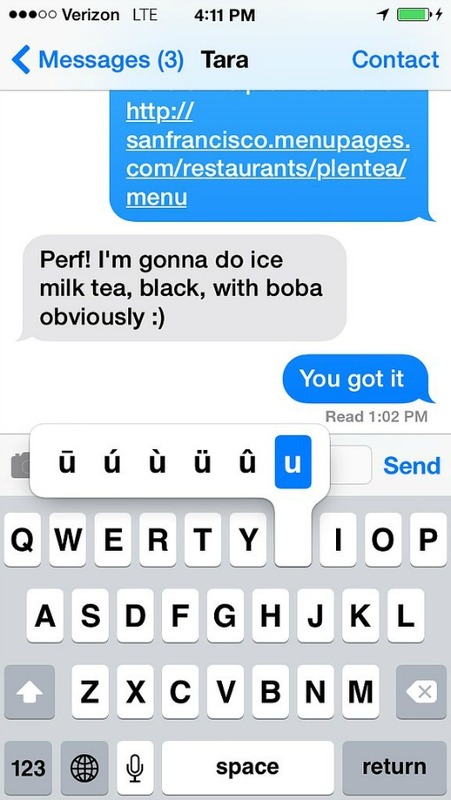 Read on for the iPhone texting tips and tricks you might not know about! 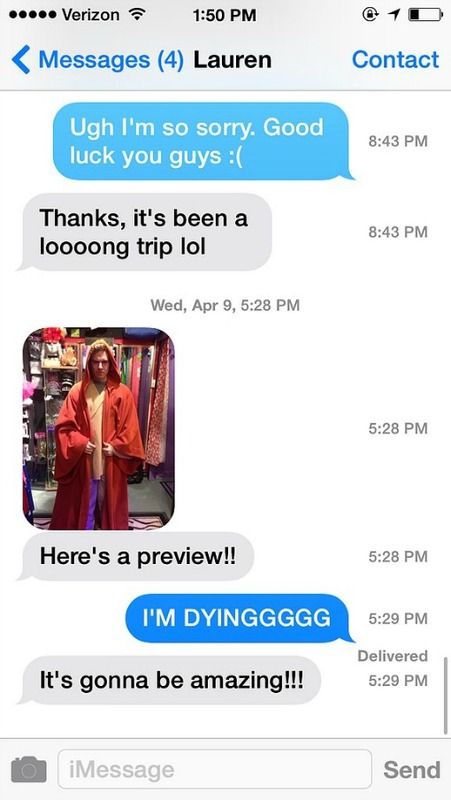 Enabling read receipts means that the person you text can see when you've read their text message. This, obviously, has pros (transparency) and cons (you look like a jerk for not responding right away). 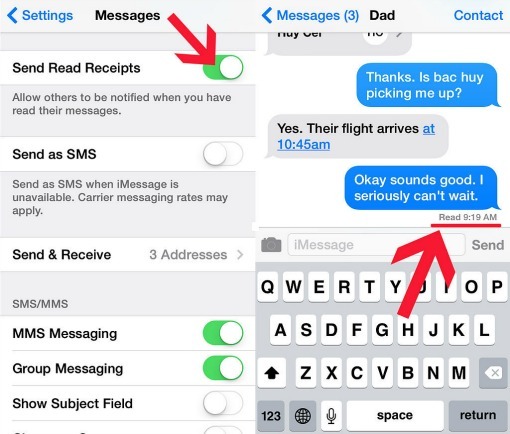 Open the Settings app, select Messages, and slide to enable or disable Send Read Receipts. Once it is enabled, the receipt will say "Read [time here]" beneath your latest text. 2. How do I write in all caps? When the keyboard is open, double tap the shift key to turn it into the caps lock key. YOU'RE WELCOME. 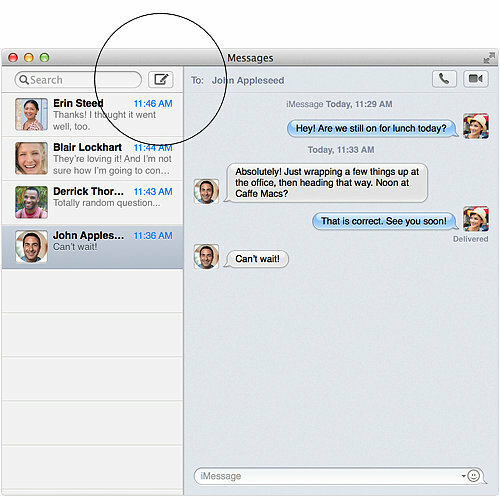 Messages for Mac comes with OS X Mountain Lion (version 10.8) and up. It's basically the best way to send texts from school or work without looking down at your phone all. the. time. For now, you can only text iMessage users (people with iPhones) from your computer, but soon, with Mac OS X 10.10 Yosemite, you'll be able to text Android numbers from your Mac, too. Apple has a great tutorial on how to set up Messages with your Apple ID. Essentially you'll need to sign in with your Apple ID on both your computer and mobile device. Then you'll need to open the Settings app, select Messages, and enable iMessage on your iPhone. Tap on where it says Send & Receive, and make sure the correct Apple ID and phone number is associated with your device. Where it says "Start New Conversations From," you may want to select your phone number. Or else when you text people, your Apple ID email address would show up instead, which would be weird. This is a neat little feature in both Apple Maps and Google Maps. In Apple Maps, you can send your current location by selecting the arrow in the bottom left, then tapping the share button on the bottom right (looks like a rectangle with an arrow coming out of it). Select "Message" and it'll text a map image to your contact. In Google Maps, press down and hold anywhere on the map to drop a pin. Tap the pin and select "Share" on the right, then Message. You can also tap "copy to clipboard" and paste that unique URL link into a text. 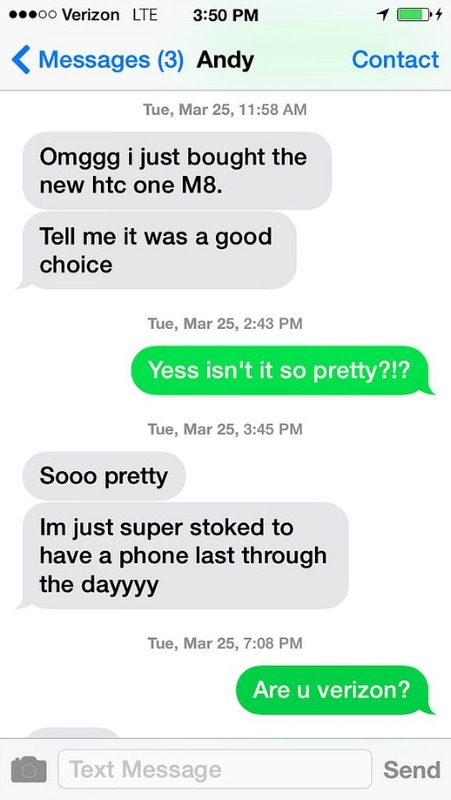 If a salesperson, frenemy, or a random Craigslist patron keeps texting you, block them. 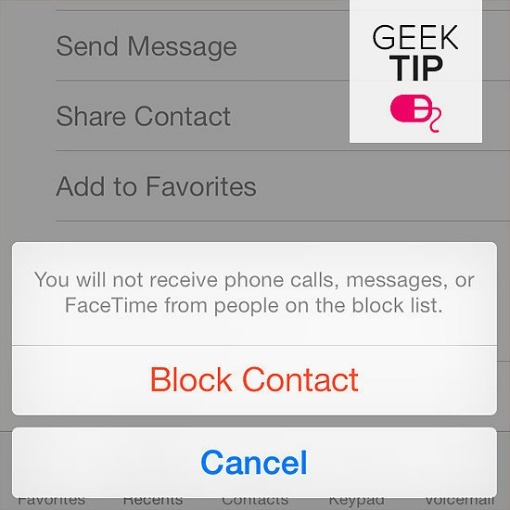 Follow these instructions on adding a contact to a blocked list in iOS 7. Is iMessage working? Or is he just not that into you? 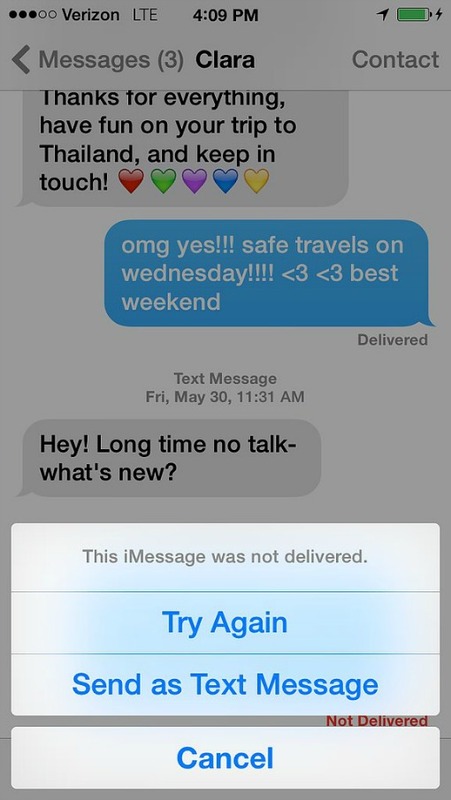 Restore iMessage back to its former glory in iOS 7. 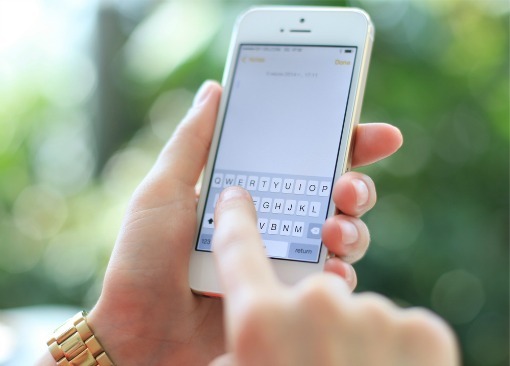 In a text message thread, press and hold your thumb on an individual text. A black menu bubble will pop up. Press "More..." and you'll then be able to select one or more texts. Tap the trash can at the bottom left when you're ready to delete. Now when you're sending an email or texting, tap the little world icon on the bottom left of your keyboard (left of the spacebar) to access emoji icons. Voilà! Now, try your hand at these unexpected uses for emojis. iMessage is exclusive to iPhone users. It's great because you won't use up your texts (if your plan has limited texts) since it uses Internet instead of your carrier network, you can group chat, you can tell when the message has been delivered, and you can send multimedia like video, images, and GIFs easily. It's helpful to know when you're not using iMessage, so you can keep a close eye on your SMS limits. In a thread, if you see green bubbles, that means you are not using iMessage and texting someone who has disabled iMessages or uses an Android or Windows Phone device. If iMessage is down, a red exclamation point will appear. 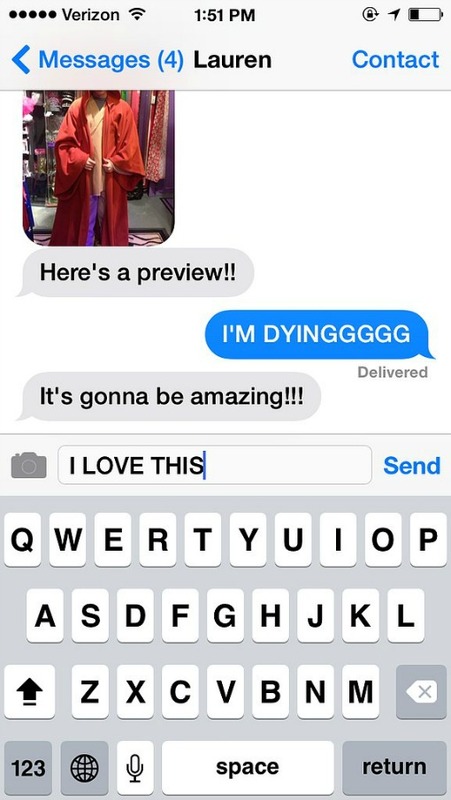 Tap that exclamation point and select "Send as Text Message." If you're feeling fancy, you can press and hold each letter to reveal every accent available to that letter! 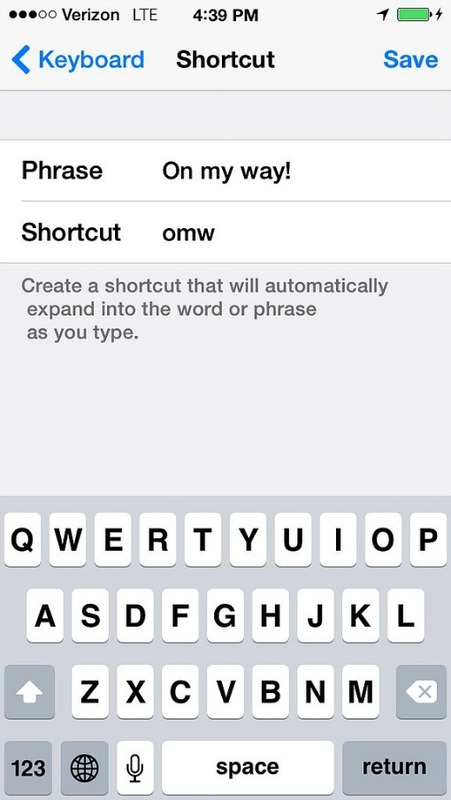 Keyboard shortcuts are awesome for phrases you text all the time like, "On my way" or "I'm late." 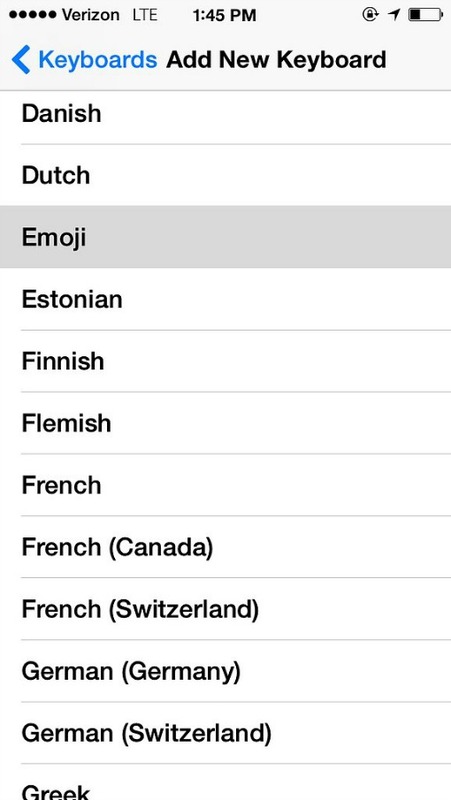 Set them up in the Settings app, then tap on Keyboard. Scroll to the bottom and tap Add New Shortcut to set up your own. 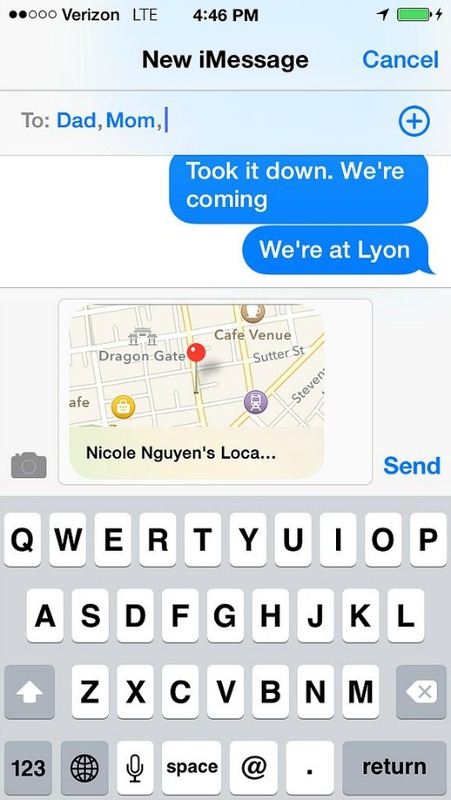 Now every time you type "omw" (for example) it will automatically correct to, "On my way!" 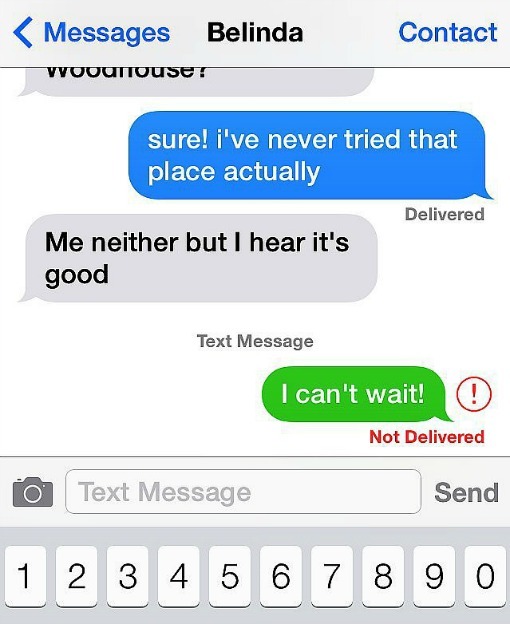 Tinkering with (entering incorrect) time and date info on your device will also screwup (disable) iMessage! You guys know like everyone knows how to do these things.